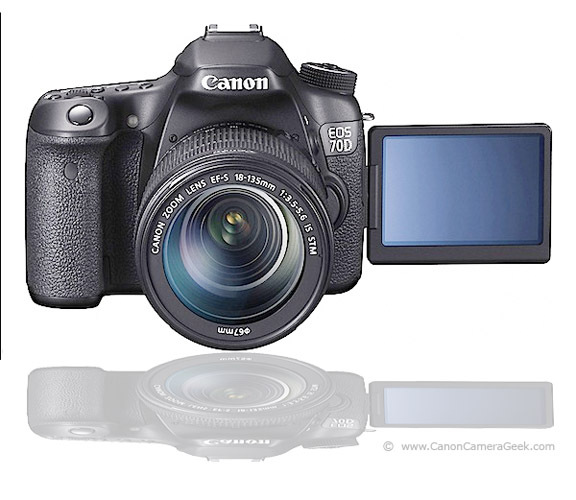 Is it time for you to get a few Canon EOS 70D video accessories? Buckle your seatbelt, there's lots to choose from. Some accessories for shooting video with your 70D are practically necessary and some are just plain fun. 1. Extra Memory. 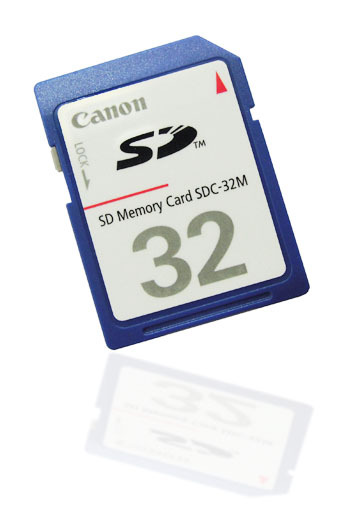 Memory cards have larger capacities and have gotten cheaper, but shooting video and larger camera sensors dictate the need for plenty of memory. Even if you shoot only small video clips, it's important to have a back-up memory card with you at all times. 2. Spare Battery. There is no worse crime to commit than to run out of power in the middle of a video shoot. LCD screens and video use precious battery power much faster than shooting a few still images. 3. Monopod or Tripod. The best way for you to improve your video is to have a convenient way to steady your Canon EOS 70D. Monopods are easy to rotate to follow movement of your subject while tripods work smoother with a fluid head and a long handle. Here is a good article on video tips for beginners. 1. LED light panels. These are lightweight and have come done in price too. 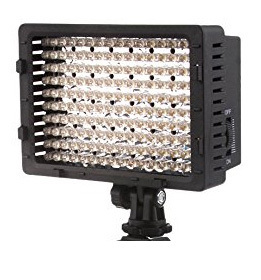 You can't use the 70D Hot Shoe for flash anyway when shooting video, so why not improve your lighting with a light affixed to the top of your 70D. 2. Remote microphone. This is one of the first video accessories I bought for shooting instructional videos and I am so glad I did. Even if your shooting your 4 year old's birthday party, having a microphone near your subject is so much better than the small built-in microphones. 3. Viewing Loupe. It can be challenging to compose by using the LCD screen. 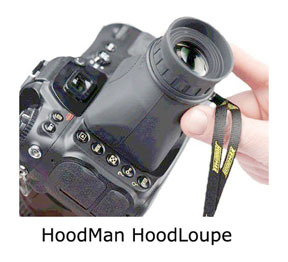 You can't use your optical viewfinder when shooting video, so an option to see your LCD screen better is a great help. Camera Stabilizer. These come in a really wide array of designs and I don't have a lot of experience with them to guide you. 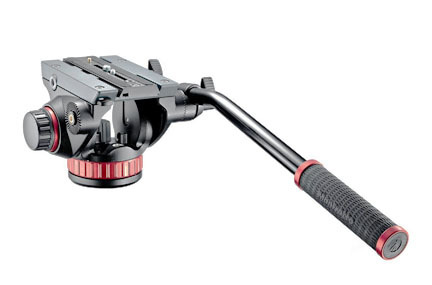 I have a Roxant Video Camera Stabilizer for my Canon G1x Mark II, but it is not suitable for Canon DSLR cameras. 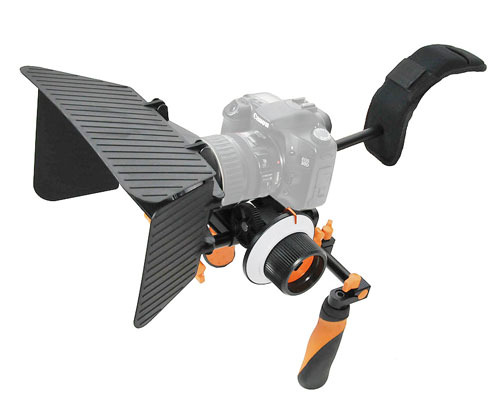 DSLR cameras need more heavy duty apparatus to work well and these come with heftier price tags. It's a different world now. I access most of my information and purchase ALL of my camera gear online. Early on in my photography career, I purchased cameras and accessories from the local shopping mall or through mail order catalogs like shutterbug and Porter's. I got my darkroom supplies from a local photo-finishing camera store. There were no on-line equipment review sites or camera retailers with huge numbers of consumer reviews. Now it's a great situation for you to buy with confidence because you can get a lot of opinions from other buyers of the cameras and accessories first. 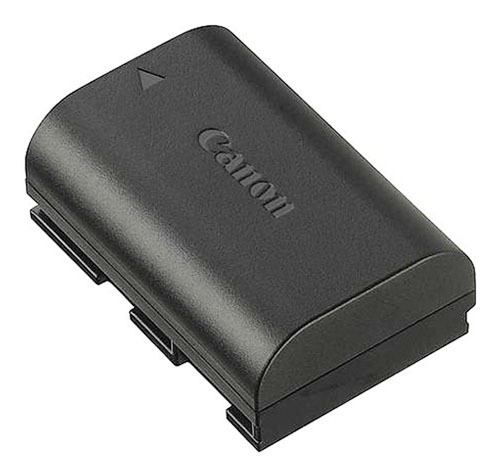 Have a blast with your Canon EOS 70D video accessories! True fluid heads are pricier, but give you really smooth panning. 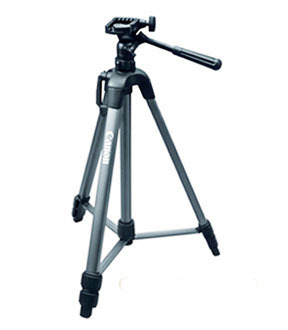 Tripods will give you the steadiest video possible. 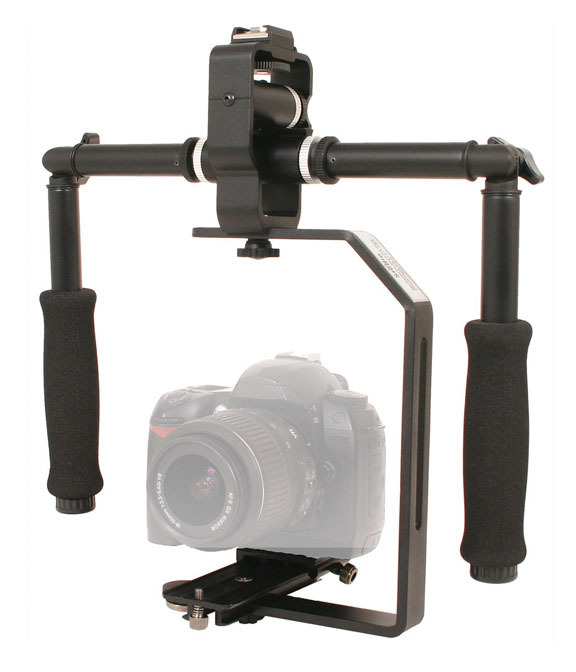 You can look, feel, and shoot video like a pro with a video shoulder rig. 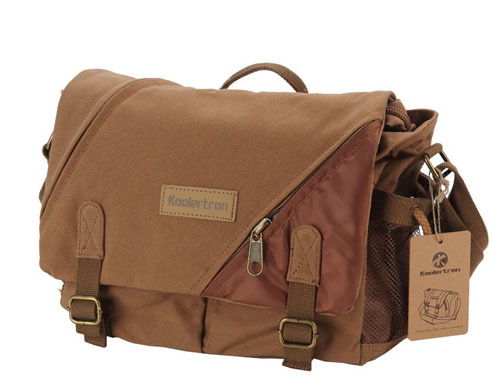 Some camera bags are designed specifically for video cameras. Remember to boost your memory capacity. 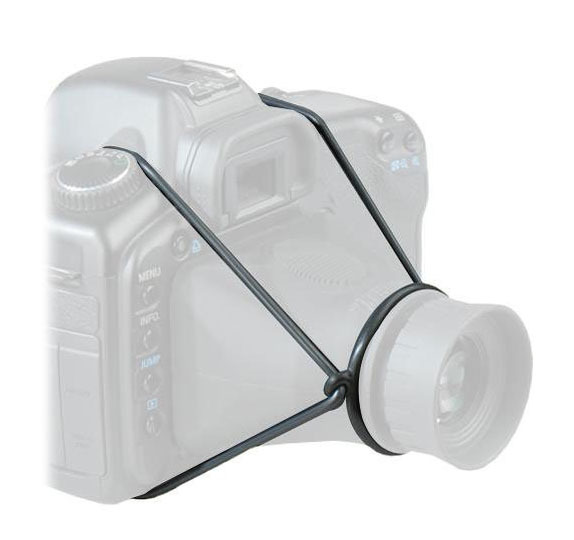 The accessory will make you look and shoot like a pro. 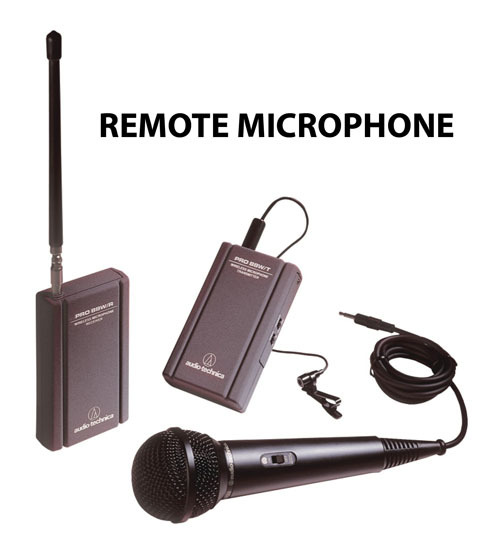 Gives you much improve quality in sound recording than the tiny condensor type of built-in microphone. Let's you see the screen clearly and brightly without any distracting glare. You could also configure rubber bands to accomplish the same thing, but the straps will be a little easier to handle.